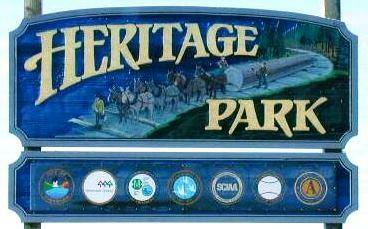 Heritage Park is a 43.6 acre park. 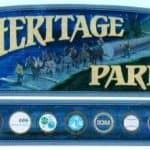 The park includes a playground area, picnic areas, horseshoe pits, skate park, baseball/soft fields, soccer/lacrosse fields, walking trail, and bird and wildlife sanctuary. Heritage Park in Stanwood is a diverse home to 100’s of creatures large, and small.